Criterium-Ackerman Engineers is a consulting engineering firm specializing in residential and commercial building inspections and consulting services. 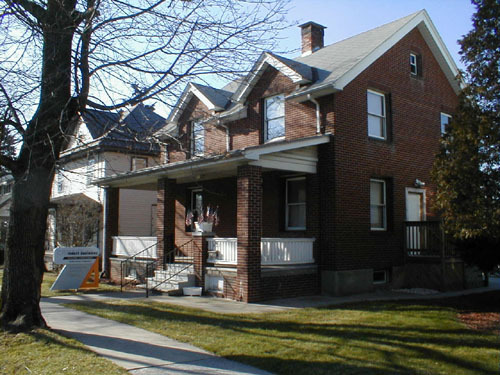 We provide a consistently high level of inspection and consultation services to buyers, owners, mortgage brokers and others concerned about individual property conditions in Northeast Ohio. As an engineering firm, all of our work is supervised by a licensed, Professional Engineer registered in Ohio. In addition, we are supported by CRITERIUM ENGINEERS, a national engineering company founded in 1957, which currently has over 60 offices and 150 Professional Engineers across the United States and Canada.